At Sunset Ridge Apartment Homes, our goal is to provide our residents with spacious townhomes that exude a welcoming atmosphere. 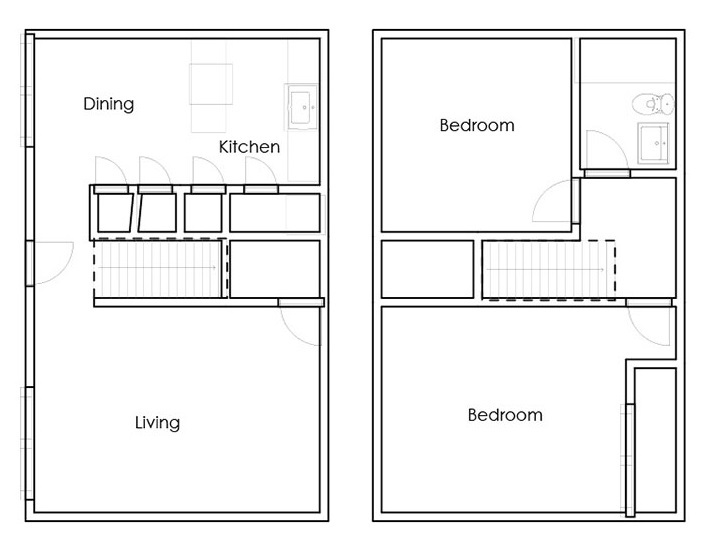 Each layout of our two, three, and four-bedroom floor plans is intended to accommodate your unique lifestyle. 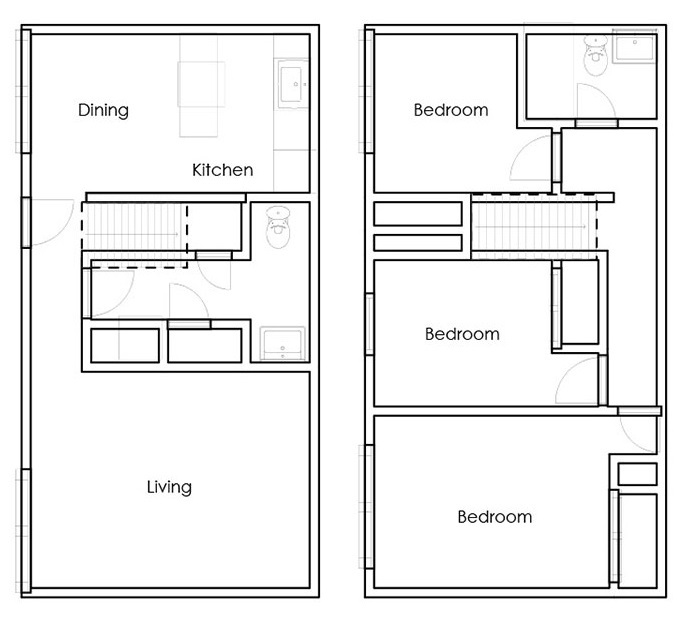 Every multi-leveltownhome boasts open living spaces, personal patios and entrances, and upgraded bathrooms and bedrooms. 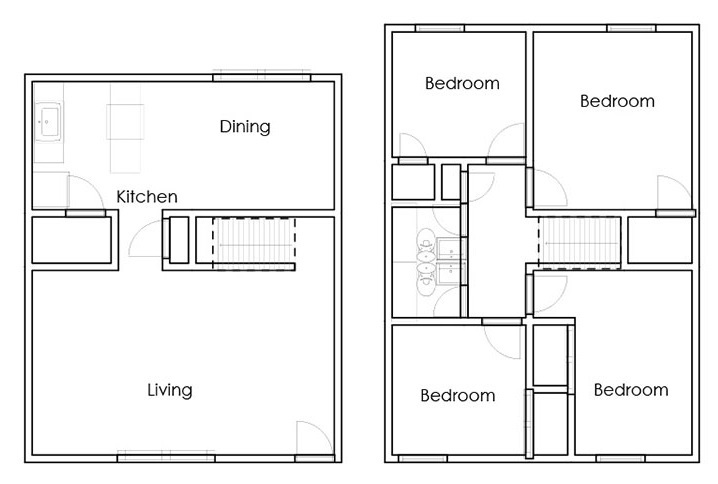 Our townhomes also feature stylish kitchens, fully-equipped with appliances and wood-look flooring that provides your home with a sleek, modern look. These are just a few of the many advantages available to you once you make our townhome community your new home. If you want to be surrounded by comfort and convenience, look no further than Sunset Ridge, a beautiful maintenance-free townhome community in Omaha.